Posted 10:13 by Yucatan Holidays & filed under Featured Articles. Posted 15:39 by Yucatan Holidays & filed under Featured Articles. Tulum, the well-known Mayan ruin site is located approximately 81 miles south of Cancun. This well-preserved, ancient port is the only major Mayan ruin located directly on the coast of the Caribbean Sea and is one of the most visited ruin sites. Posted 10:37 by Yucatan Holidays & filed under Featured Articles. 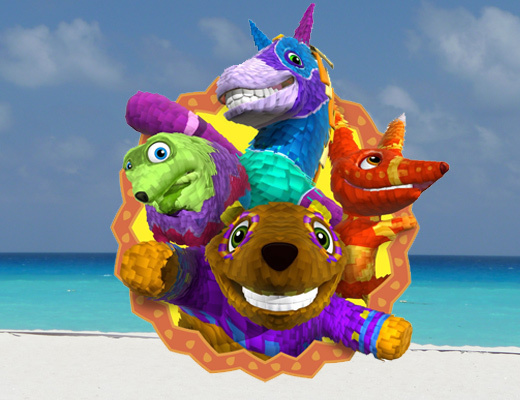 Posted 11:50 by Yucatan Holidays & filed under Featured Articles. 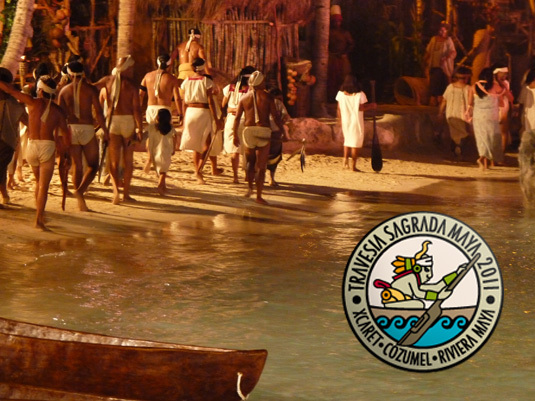 Yesterday’s afternoon, Xcaret Park was filled with tradition and mysticism for the grand opening of the 5th Sacred Mayan Journey, a recreation of the ancient Mayan tradition of worshiping moon goddess Ix Chel. 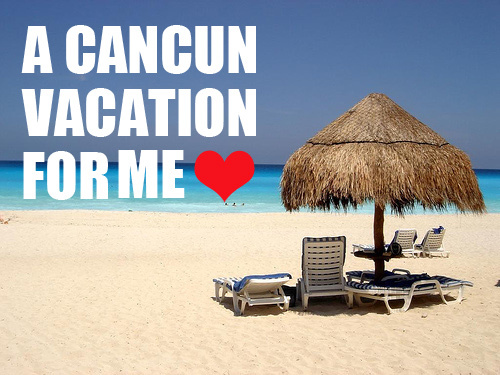 A Cancun Vacation For Me | Enter to Win 5 Days in Paradise! Posted 9:11 by Yucatan Holidays & filed under News. Friday i’m in Love… with Cancun! So I want you guys to be in love too. Follow the 3 steps below and you may be the lucky winner of 5 days in Cancun for you and your family*. 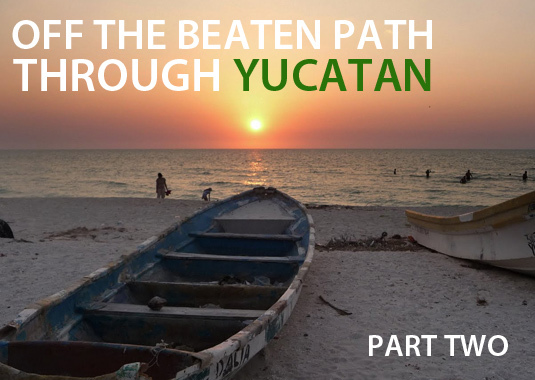 Posted 9:48 by Yucatan Holidays & filed under Featured Articles. It’s that time again folks. 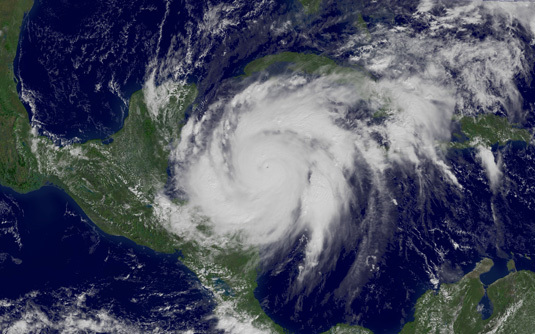 Hurricane season in the Caribbean will begin in less than a month on June 1, 2011, and will continue through November 30, 2011. It is possible for Tropical cyclones to form before or after the official season, depending on ocean temperatures. Posted 10:18 by Yucatan Holidays & filed under Featured Articles. Mayan medicine is holistic and takes into consideration every aspect of health; the physical, the spiritual and even things we might consider outside influences, such as nature. 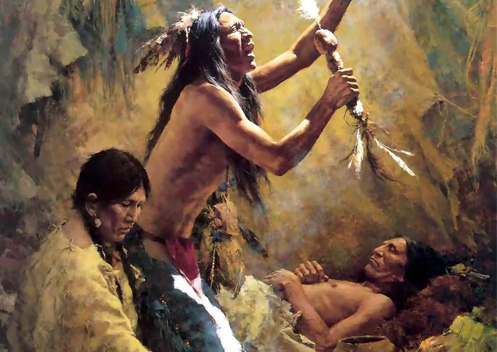 According to ancient Mayan healing practices, there are 6 principles of medicine. 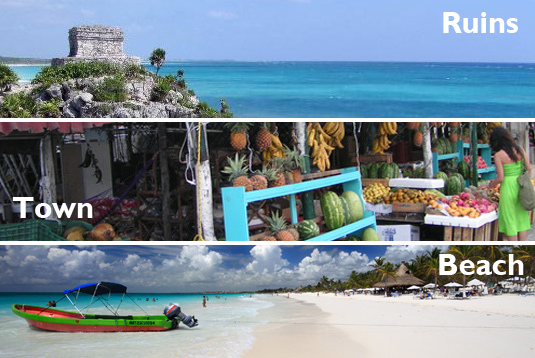 Posted 7:39 by Yucatan Holidays & filed under Featured Articles. 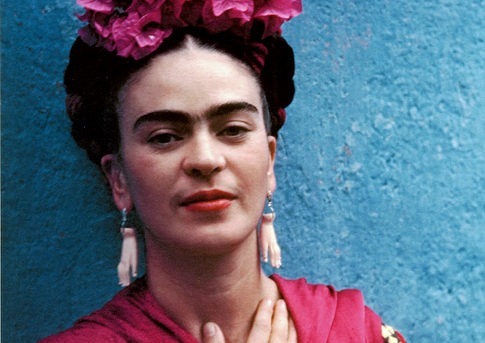 Frida Kahlo may very well be the most well known Mexican artist of all time, although her work was not widely recognized until decades after her death on July 13, 1954. 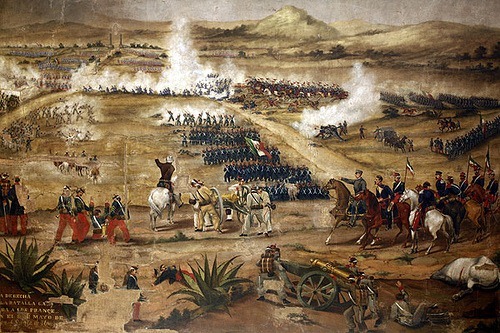 Posted 11:54 by Yucatan Holidays & filed under Featured Articles. Posted 8:12 by Yucatan Holidays & filed under Featured Articles. 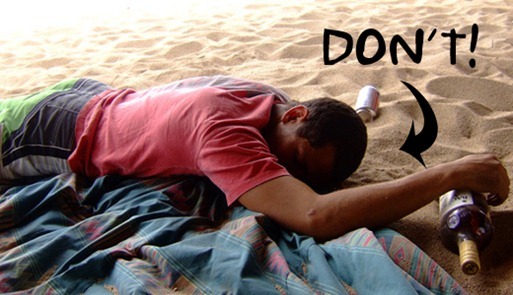 You will find a lot of web pages here on the internet listing things you should do while visiting Cancun, the Riviera Maya and Playa del Carmen, but what about the things you shouldn’t do? Don’t worry, we’re here to provide you with that list.